The BRA Tax Fair, held in Heroes Square, was well attended. 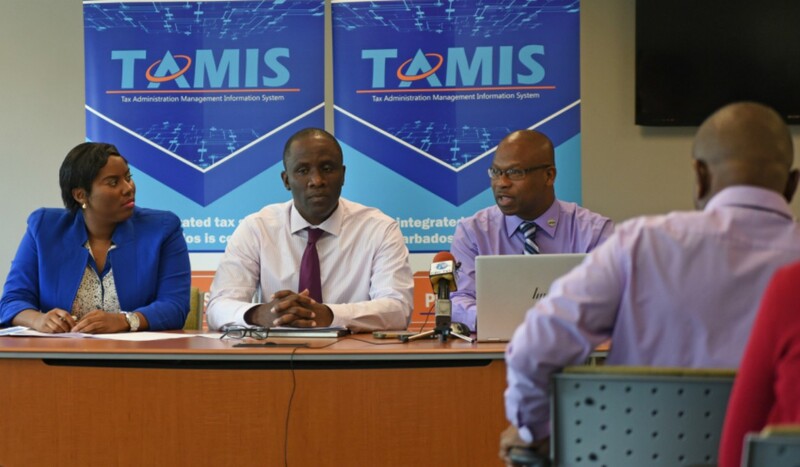 The Barbados Revenue Authority (BRA) has made significant headway with the TAMIS registration- the new electronic tax administration system. However, there is no guarantee, with the new technology, that refunds will be made in a timelier manner. Word of this came from BRA Communications Manager, Carolyn Williams-Gayle during an interview on the sidelines of the TAMIS Tax Fair held in The City on Friday. Williams-Gayle said there are no assurances that Barbadians will be spared long delays in receiving refunds going forward. She said the hope is that with the new tax system, refunds can be processed seamlessly but repayment ultimately depends on the status government’s purse. “Refunds can only be made if and when they are funds available. During a sitting in the House of Assembly last year, Minister in the Ministry of Finance, Ryan Straughn said government intended to pay out over $110 million for income tax returns for the 2008 to 2016 tax period. It was during the debate on the Income Tax Amendment and Validation Bill (2018) that Minister Straughn revealed for the tax period 2008 to 2016, taxpayers were owed approximately $96 million in income tax, $23 million in reverse tax credits and $102 million in Value Added Tax refunds. He also assured that the repayment of refunds for the 2017 income tax period should have been completed by the end of October. 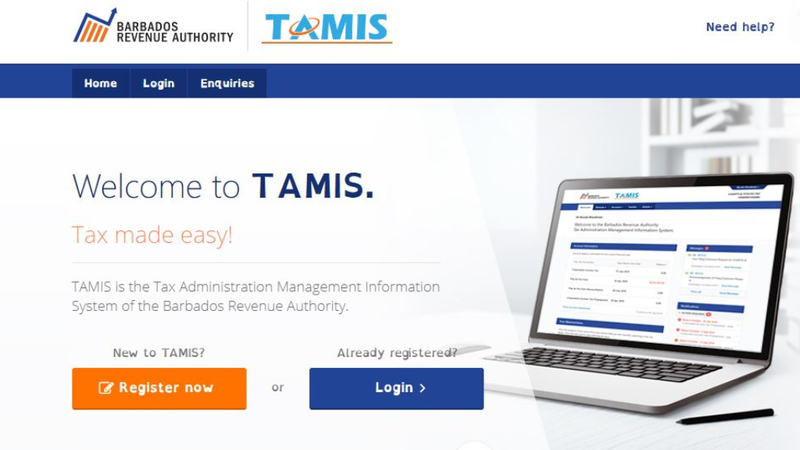 To date there are still over 20,000 persons to be registered in TAMIS with approximately 70,000 taxpayers already in the system. 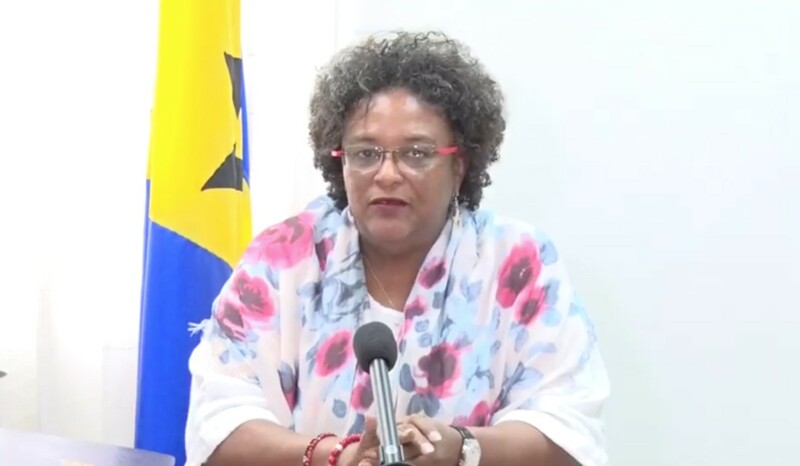 She said the BRA urged those persons who are below the annual income threshold and therefore eligible for the reverse tax credit to ensure they are registered in TAMIS as soon as possible.